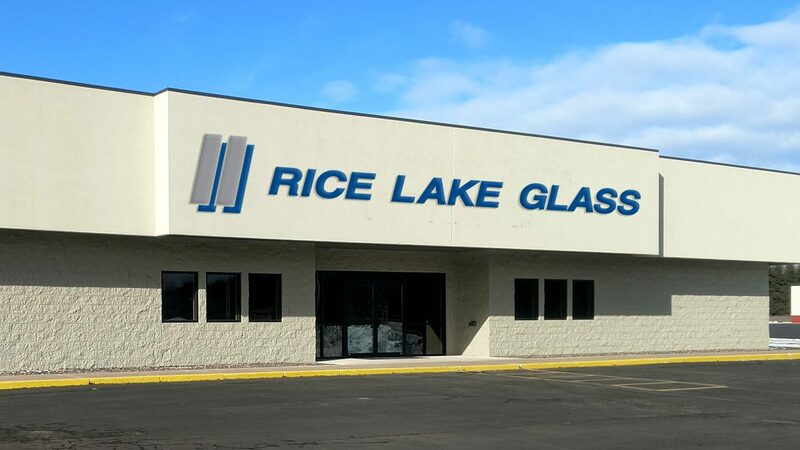 Rice Lake Glass & Door is Moving! 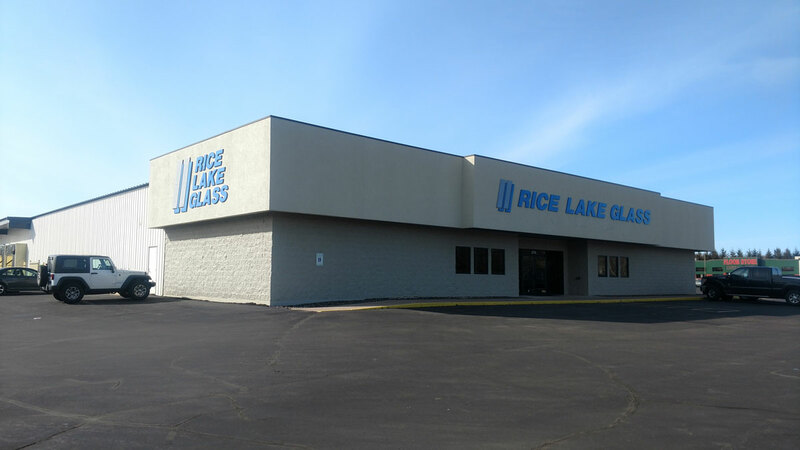 Rice Lake Glass & Door Continues To Move Forward! 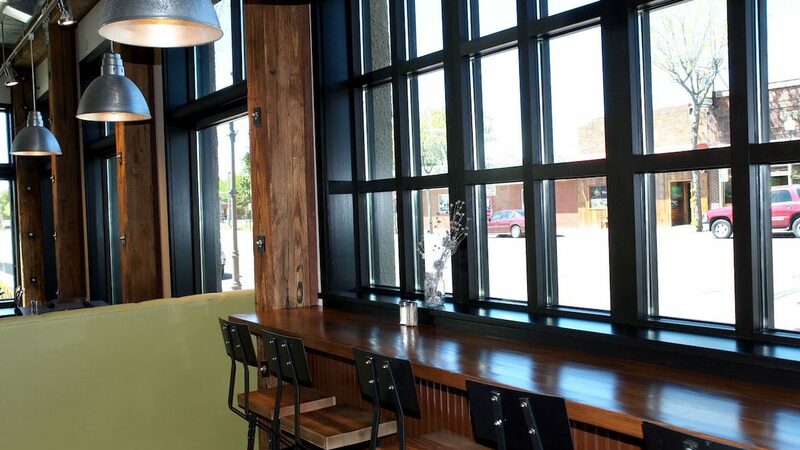 Hungry Turtle Project Completed by Rice Lake Glass & Door Co., Inc.
Want your project to run smoothly? 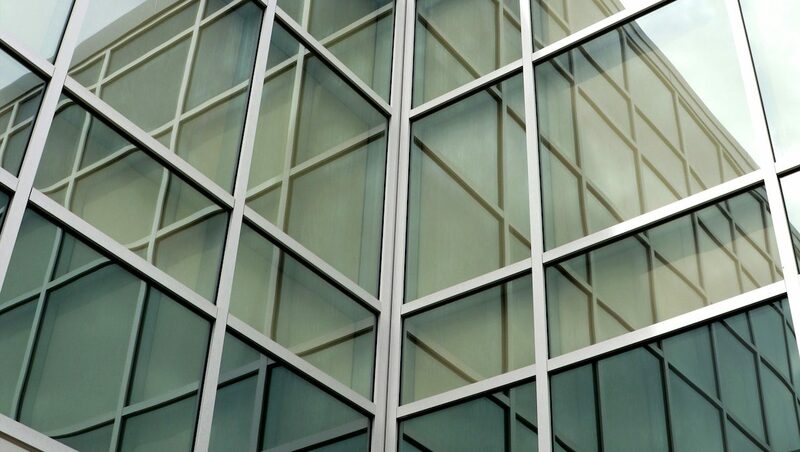 Get your glass from RLG! © 2019	Rice Lake Glass LLC. Website Design by Satellite Six. 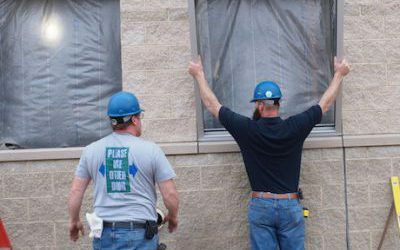 Service and installation may be scheduled outside of business hours during evenings or weekends per customer request. Call for available dates and times. 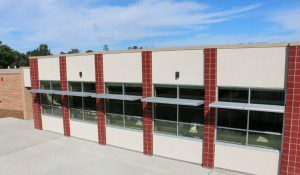 Need a project quote? Fill out the form and we’ll be in touch.